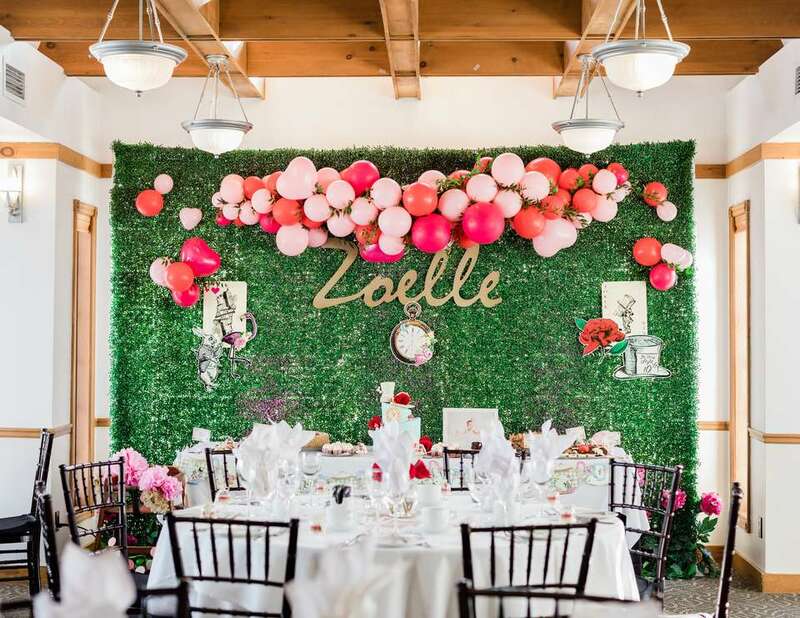 Zoelle’s first birthday was Alice in Wonderland themed and it was surely a day to remember! Planning with Mom Laura was so much fun as we dreamed up different design options and landed on a feminine red and pink palatte with ‘vintage’ Alice design components throughout. On the tables we arranged clusters of red roses on vintage trays with coloured pink and red rabbit print paper. We maintained the same look for the sweets table with the vintage trays, pink and red print and signage printed on vintage playing cards. 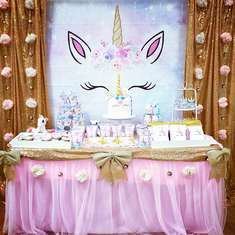 We had a variety of ‘Alice’ themed party pieces we arranged and assembled at the entrance and the sweet table (clusters of rabbit, playing cards and roses) with brass keys and a tea pot banner arranged along the sweets table as well. 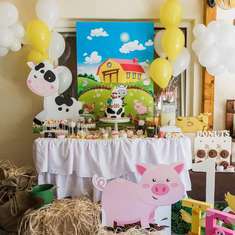 To maintain a whimsical birthday party ‘look’ we had a balloon Cheshire cat, a welcome balloon arrangement and a cluster behind the sweets table. Guests enjoyed mini macaroon ‘eat me’ favours assembled in mini plastic pedestals at their place settings. Alice even visited the party to sing songs, read stories and help blow out Zoelle’s candles! 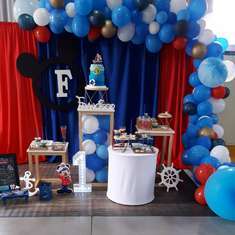 This party was so much fun to put together – enjoy! The Gates took care of all the room set up including tables, chairs and linens and also provided the delicious buffet and soft bar service! 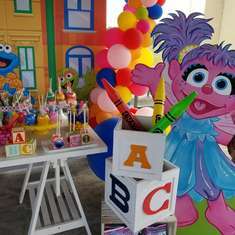 Caked with love helped design and baked the sweets at the sweet table and the party favours! Charmaine captured all the details and special moments so beautifully!